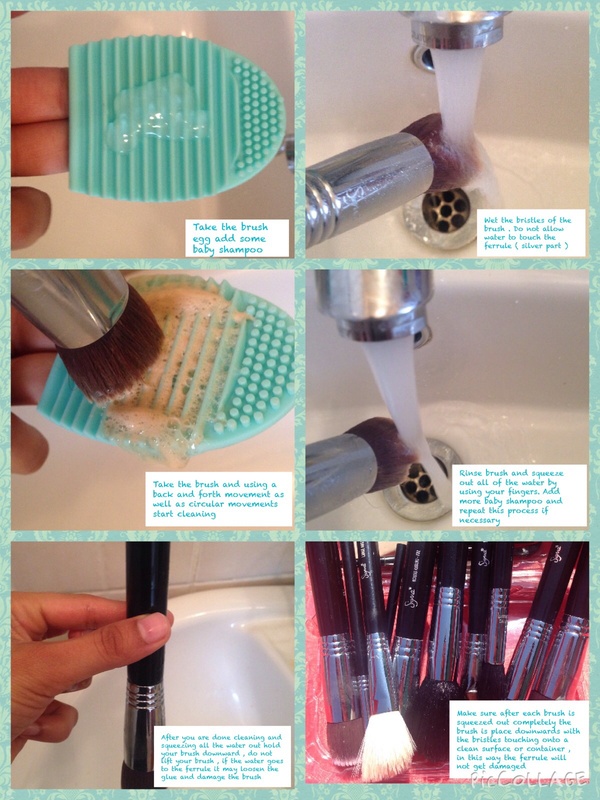 Previously on my blog I have shown how I go about deep cleaning my brushes , until my latest purchase this baby ‘ The BRUSHEGG ‘ ! This has just changed my cleaning routine slightly for the better . 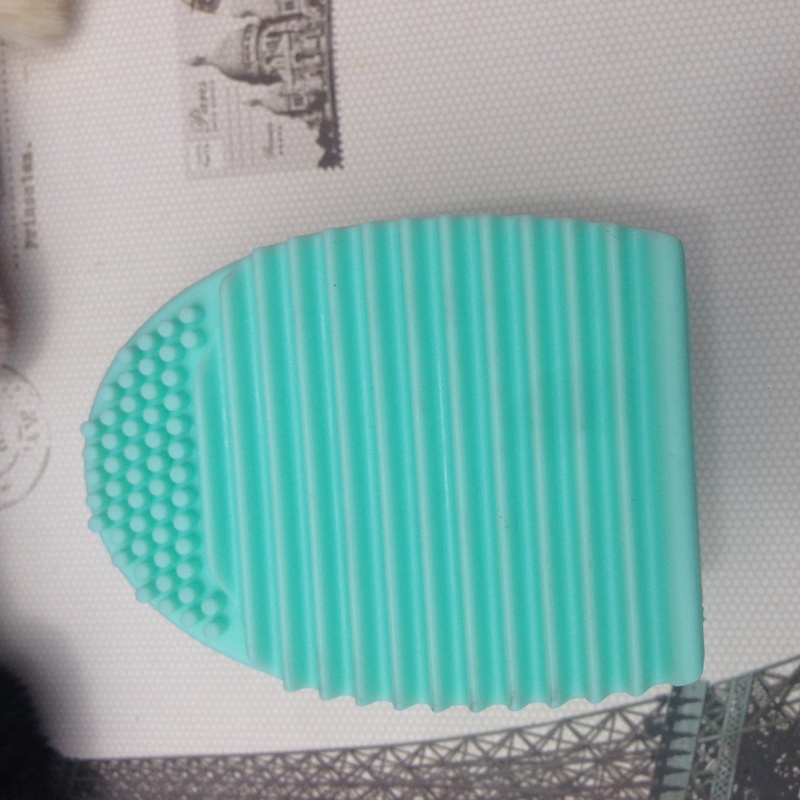 Now before I found out about the BRUSHEGG I have heard and seen the silicone glove from sigma that retails for 40 dollars , pricey right ?? So I did some research about the glove and found out that it’s basically a silicone oven glove and I was obviously not going to have any part paying that much for a overpriced glove ! 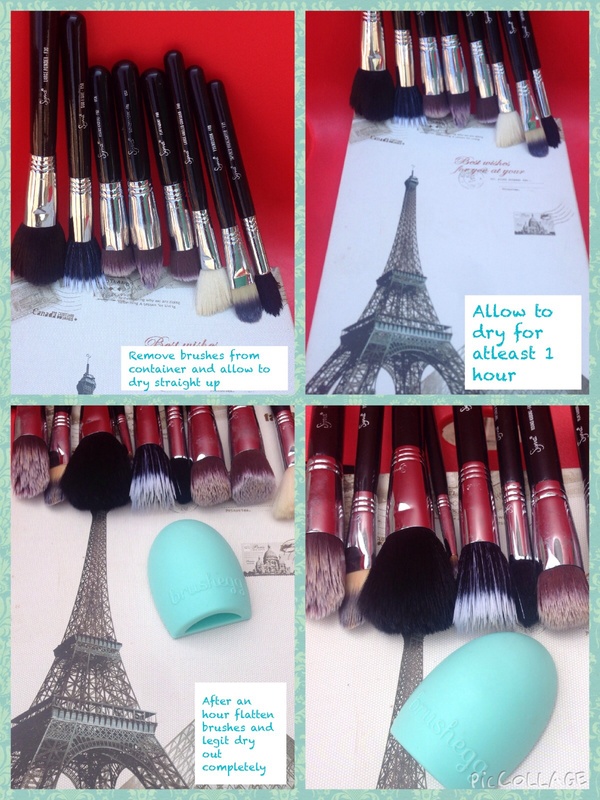 So I just continued washing my brushes as I always did , until I purchased the BRUSHEGG ! 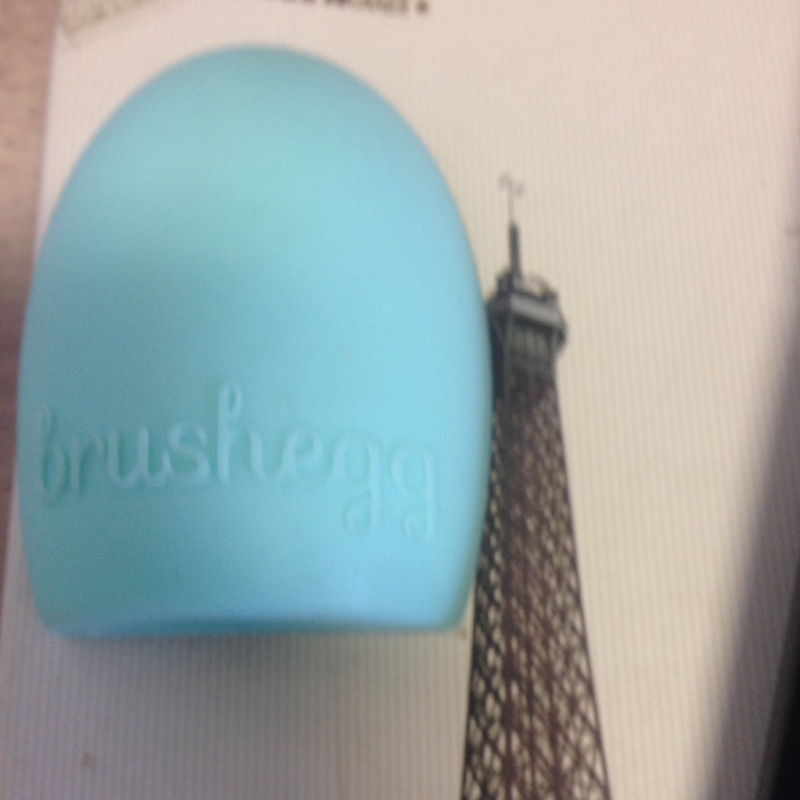 The brushegg does exactly the same as the sigma silicone glove , it reduces the use of brush cleaning solution which dried out the bristles , the brush egg has knob on the top that can be used for foaming or lathering , the groves at the bottom used to agitate bristles just enough to release product . 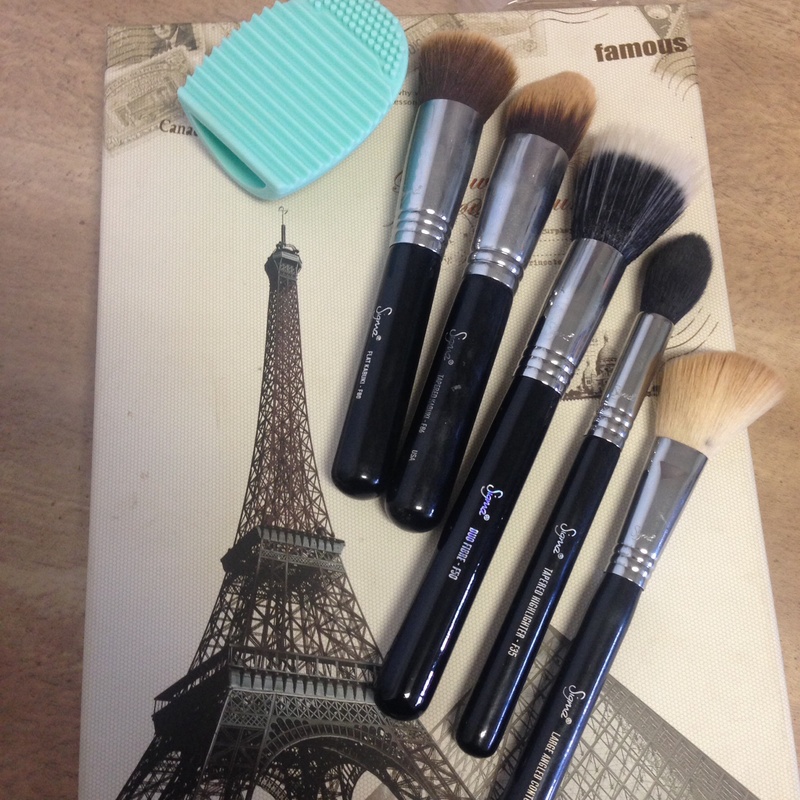 the brush egg does not cover the whole hand like the glove but honestly you don’t really need all that . 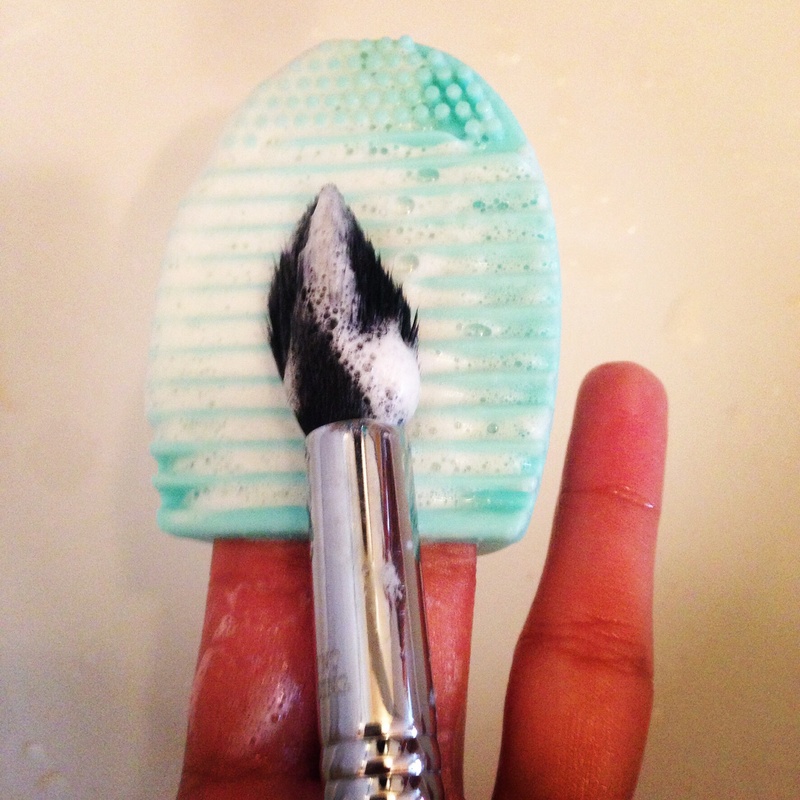 You hold the brush egg and slide it into 2 or 3 fingers whichever is comfortable for you. This is so affordable and available in South Africa .